Do you wish you could own in Costa Rica right now, but don’t have the available funds to purchase a home or haven’t yet reached a point in your career to take six months off to enjoy your place in paradise? Fractional Ownership may be right for you. 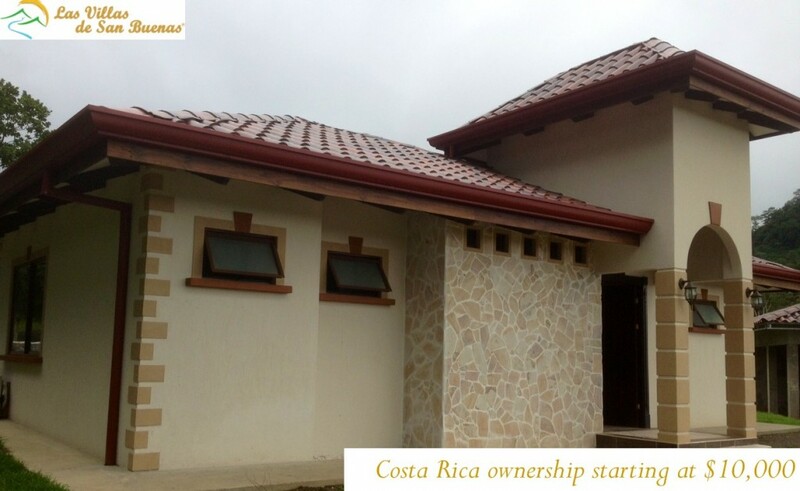 Fractional Ownership in Las Villas de San Buenas, as the name implies, allows you to own a fraction of an already built home in Costa Rica. 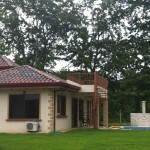 It is a cost effective, hassle-free way to own Costa Rica’s real estate. Never worry about repairs, leaky pipes or replacing the coffee maker – it is all done for you! 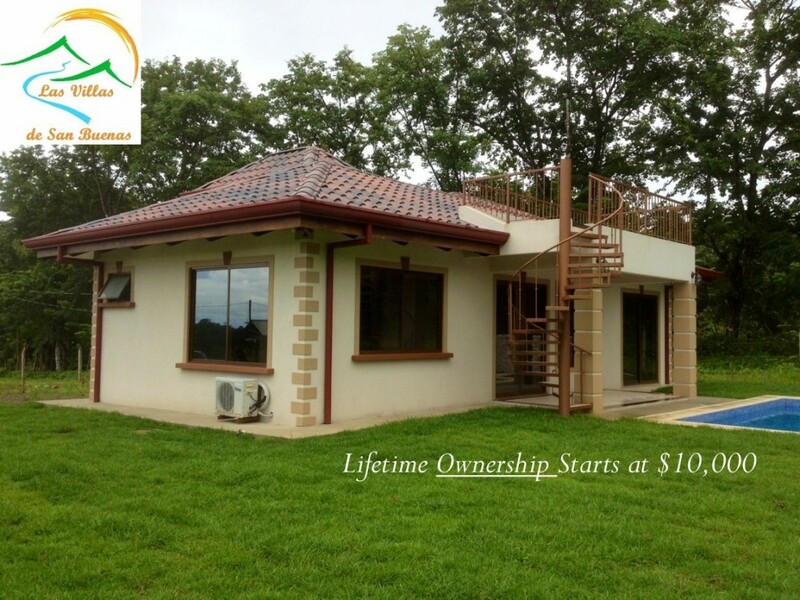 All fractional owners in Las Villas de San Buenas, will enjoy all of the benefits, access and services that our full-time owners have access to. Right now we are offering TWO WEEKS OF OWNERSHIP for only $10,000. 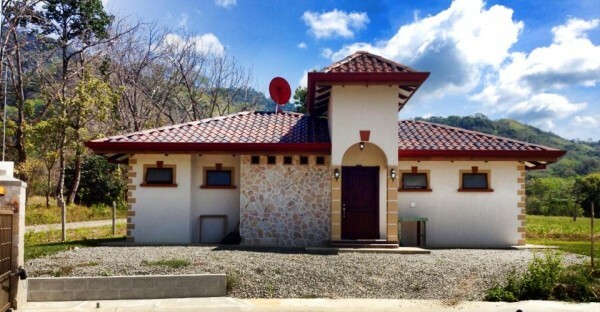 This is a great way to own in Costa Rica, start new family traditions and enjoy one of the world’s most beautiful places for a very affordable price. If you’ve ever wanted a Costa Rica fractional ownership as a first step towards how often you may use your home, now is the time to buy.